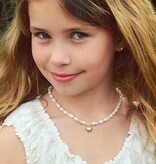 She will shine like a little princess. 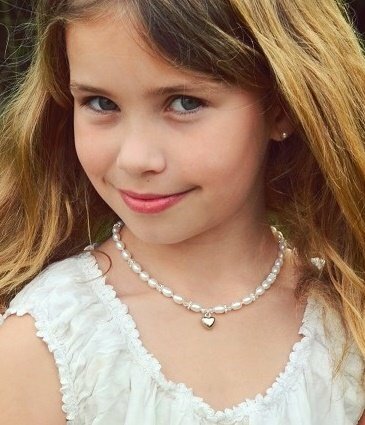 One of our bestsellers: Mum & Me necklace 'Infinity White' made of bright white pearls, pink crystals and little silverplated flowers, with a puffed up Heart charm. 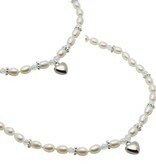 Her first real pearl necklace, identical to Mum's! 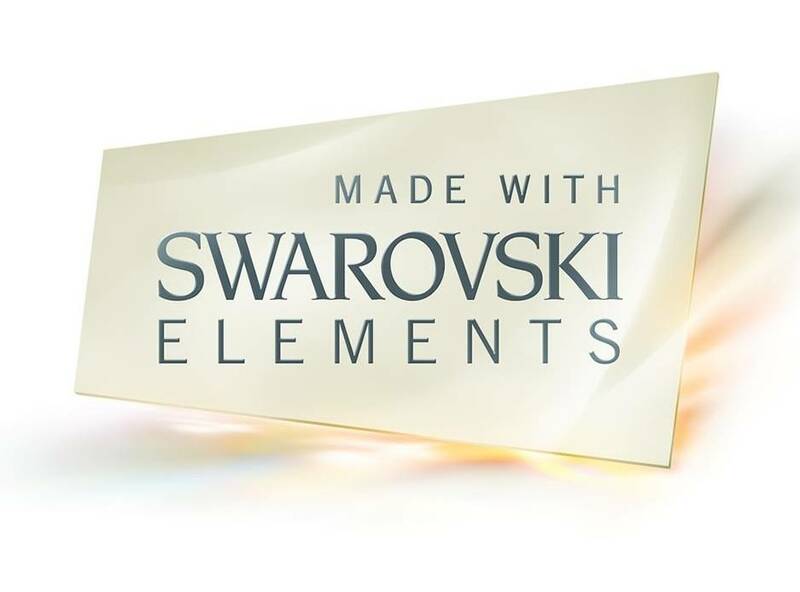 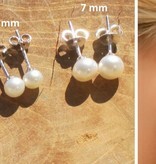 Complete the look with a matching bracelet and .925 Silver pearl earrings! 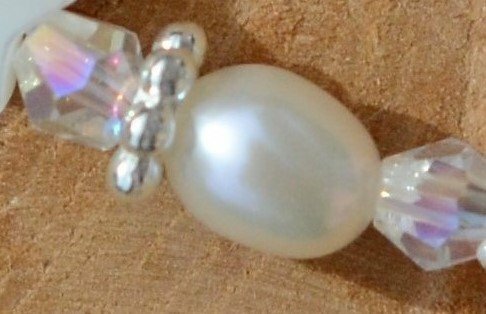 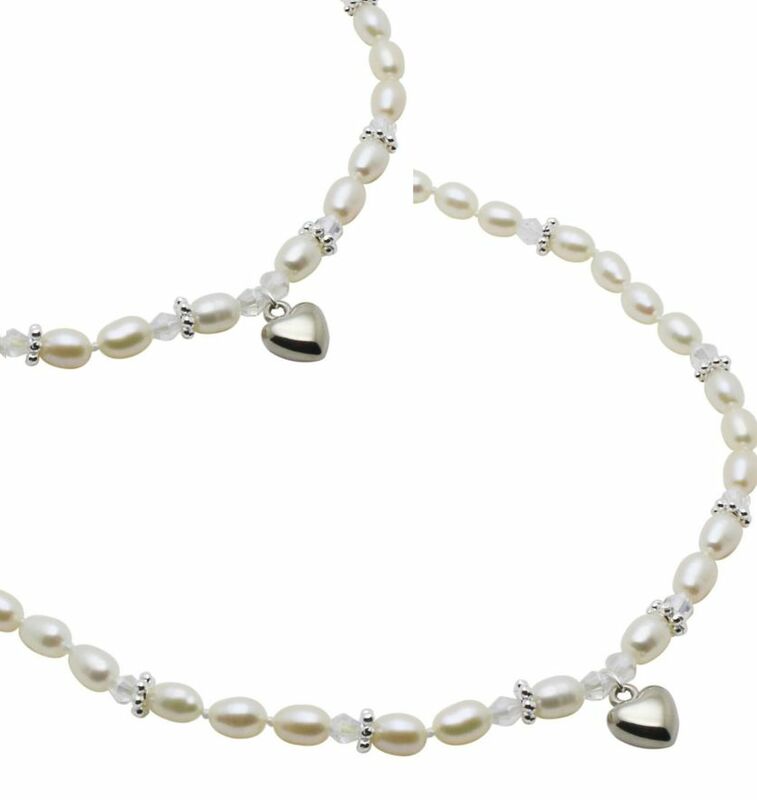 ♥ The pearls are individually hand knotted on strong silk to create an extra strong necklace: important for children's jewellery. 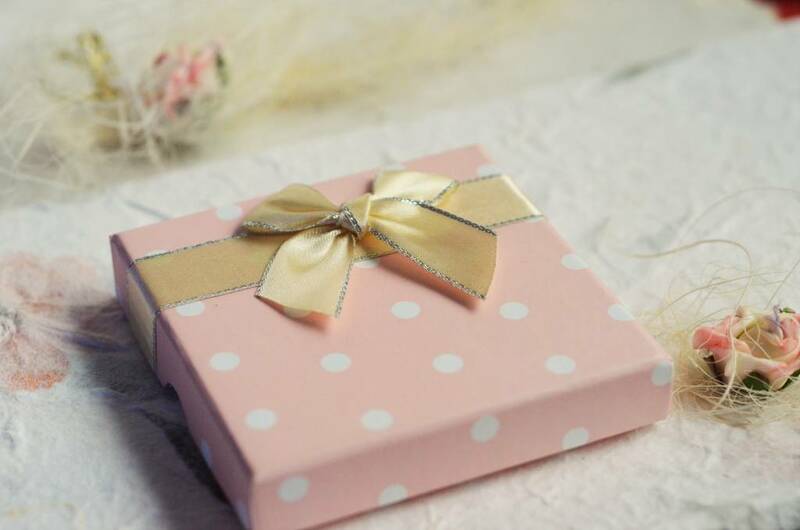 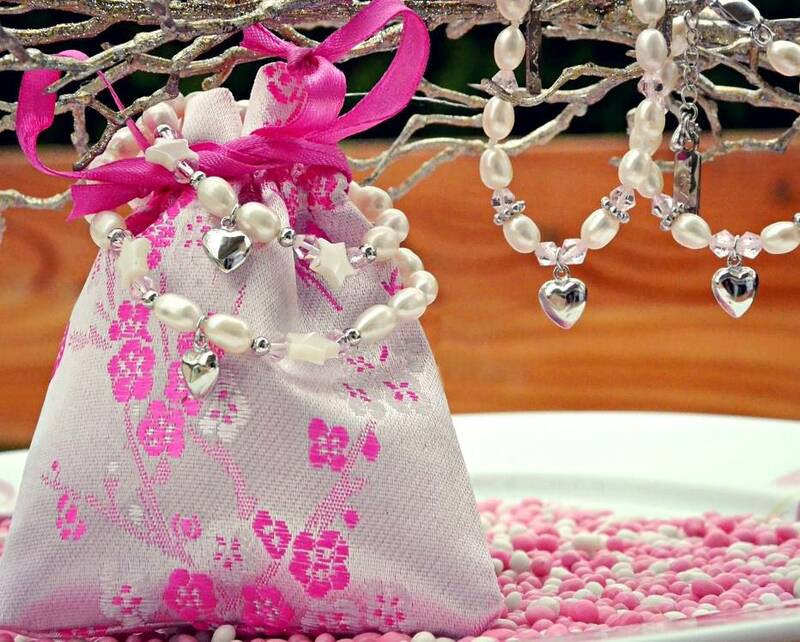 ♥ To celebrate meaningful moments such as the birth of a new baby, a special birthday, communion and extra special for a flower girl or bridesmaid at a wedding, just like Mum. 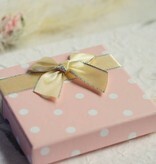 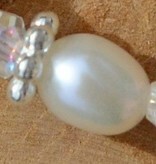 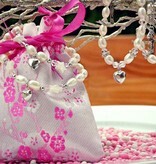 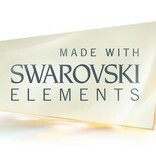 ♥ Matching pearl bracelet or silver earrings available in the menu at a reduced price.